Siding can dramatically boost the appearance of your home. 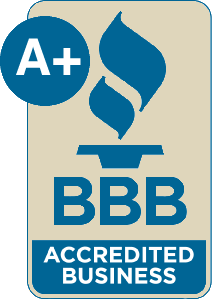 Landmark Exteriors offers a variety of siding applications from horizontal to vertical siding, in various wood species and cuts. Our materials can be left unfinished to patina, or it can be installed pre-primed to be finished at a later date. 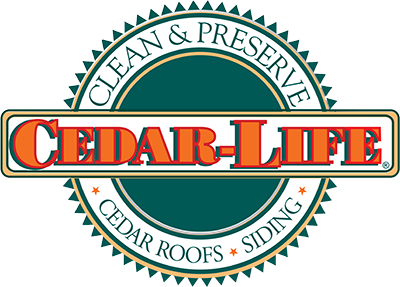 Repels insects – Cedar naturally produces its own oil that acts as a natural insect repellent, turning wood-eating bugs like termites away. Resists rot - Cedar oil resists wood rot, which makes cedar a good option for homes in climates that experience high humidity and other damp conditions. 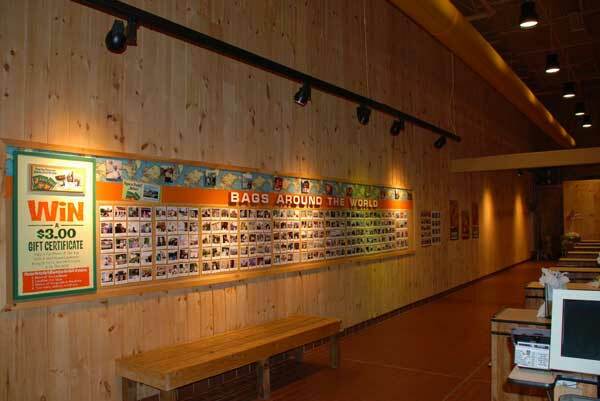 Cedar shingle siding combines the rustic beauty of natural wood and the durability of siding. Due to the large variety of cedar species, grades, cuts, stains, textures, patterns and styles, cedar is one of the most flexible and customizable options for home siding. 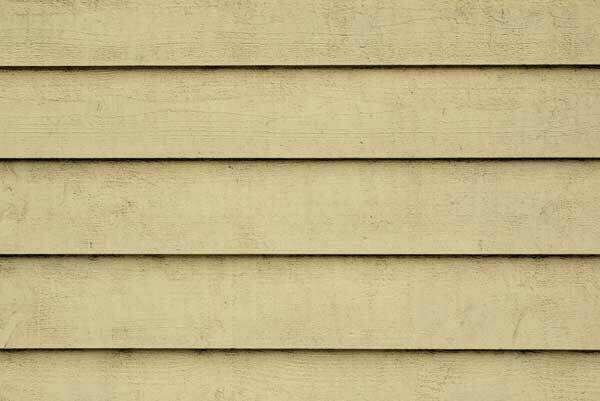 Clapboard Siding, sometimes referred to as wood siding, weather board siding or wood plank siding, offers the classic beauty and charm of real wood. This siding has a beveled edge along the bottom and is thinner at the top so the siding neatly overlaps. 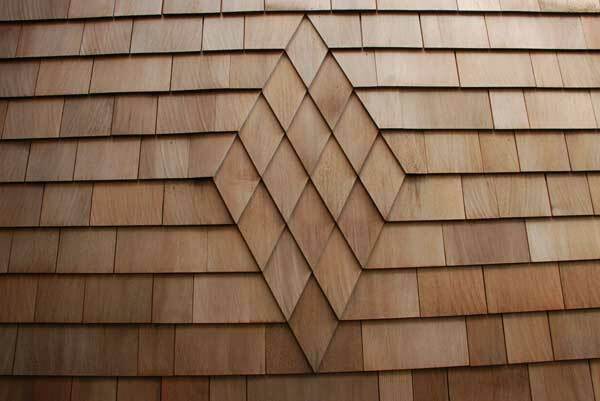 Cedar is the most popular wood used in clapboard siding because it performs well in adverse weather and high winds. Cedar is both water and insect-resistant. Vertical siding is a design alternative to traditional clapboard siding. This siding is installed perpendicular to the ground. It can be installed to highlight a particular external design element or to complete the entire home. Cedar is the most common vertical siding material, as it provides natural beauty and rich color. A typical design is board-and-batten, which allows or environmental variance with the materials and gives the home a clean look.